Just an update on Jessica’s NaNoWriMo–she’s a winner! 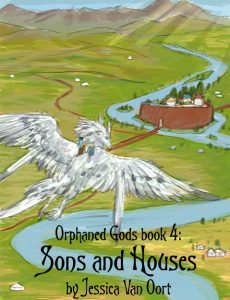 In November she wrote just over 50,000 words of Sons and Houses, the fourth book in the Orphaned Gods series. That’s less than half of the book done, so she’s going to keep plugging away at it, though at a somewhat diminished pace. She also plans to keep editing Beasts and Hunters, the first book of the series, which got put on hold during November. 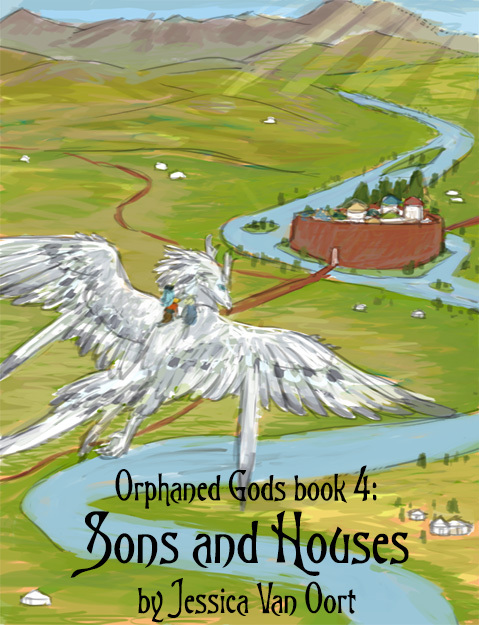 Also keep your eyes open for some short stories about the characters in Orphaned Gods, from before the events of the main plotline. We’ll be releasing those here as Beasts and Hunters gets closer to its release date.